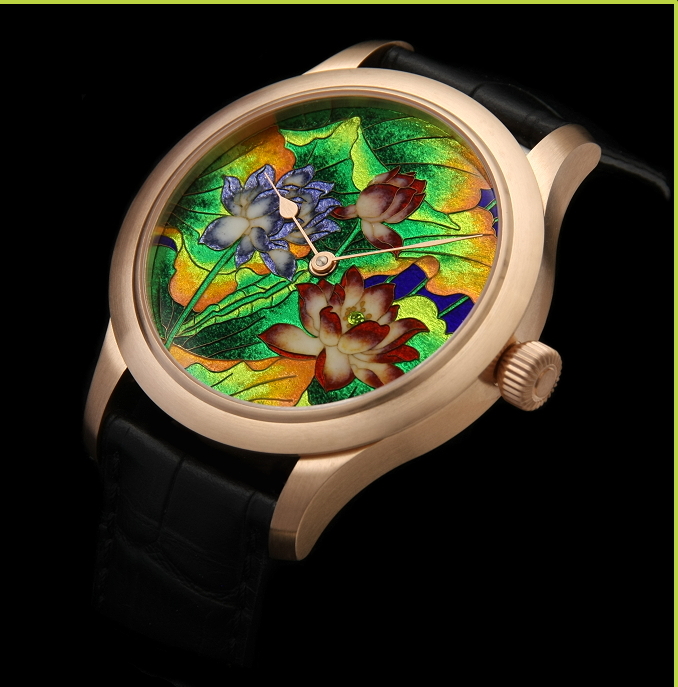 Schaumburg Watch is very prolific in the creation of traditional watches with highly hand-decorated dials and movements. As of late, they have also been adding sport and military-inspired collections to their catalogue. The beefier piece is the Aquamatic II, a 45 mm-wide saturation-diving chronometer splattered with luminous compound and retailing at 890€. Single movements or watches that have passed a series of test meant to measure their reliability and accuracy.